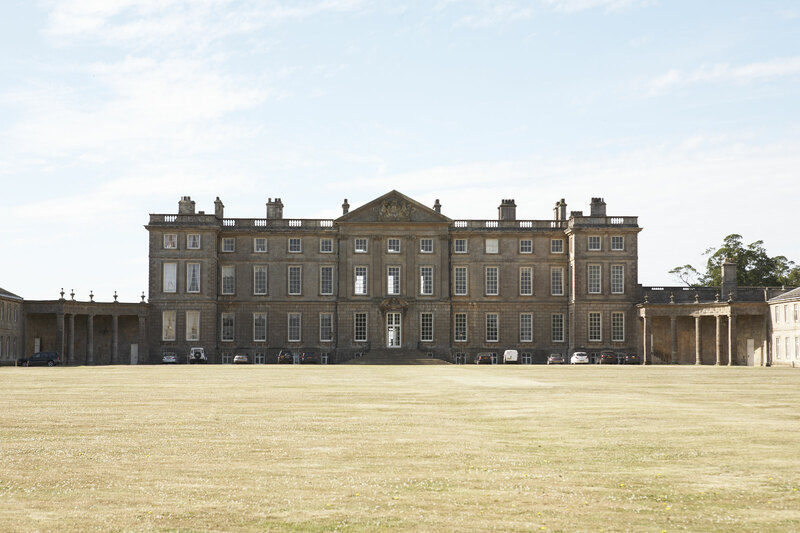 Burley on the Hill is a 17th century Grade I listed country house, built for the 2nd Earl of Nottingham, who took his inspiration from Sir Christopher Wren. 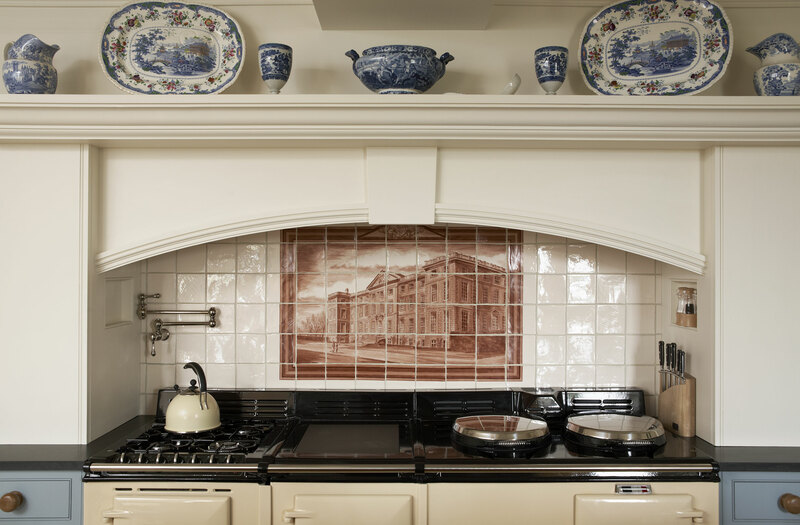 The house was renovated in the mid-1990’s and divided into six substantial private residential dwellings. 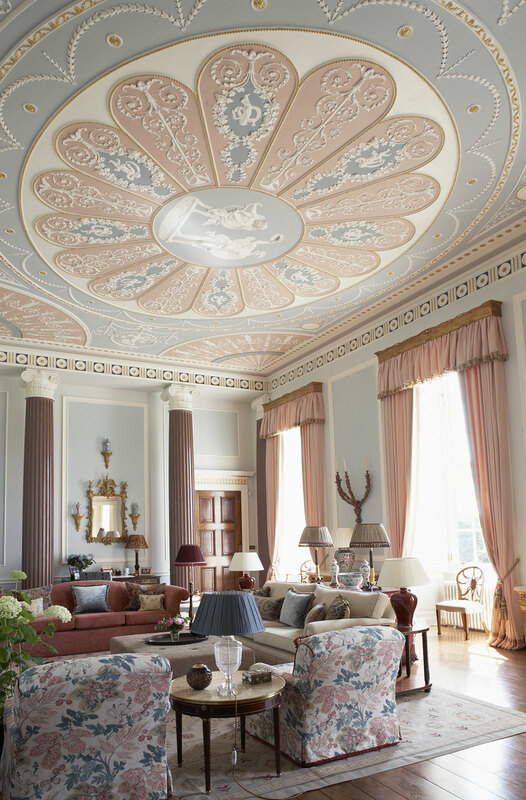 A US-based couple purchased the South Wing in 2008, which comprises 450sq, meters over four floors, including an Adams state room, and panoramic views of Rutland Water. 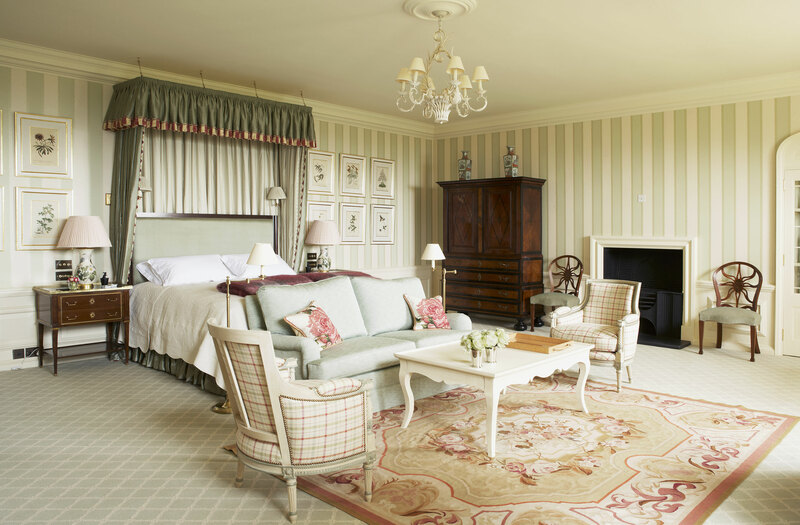 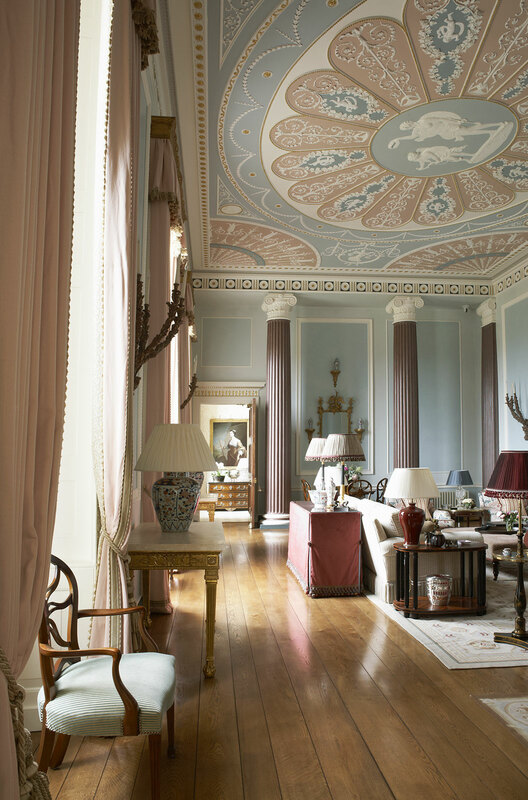 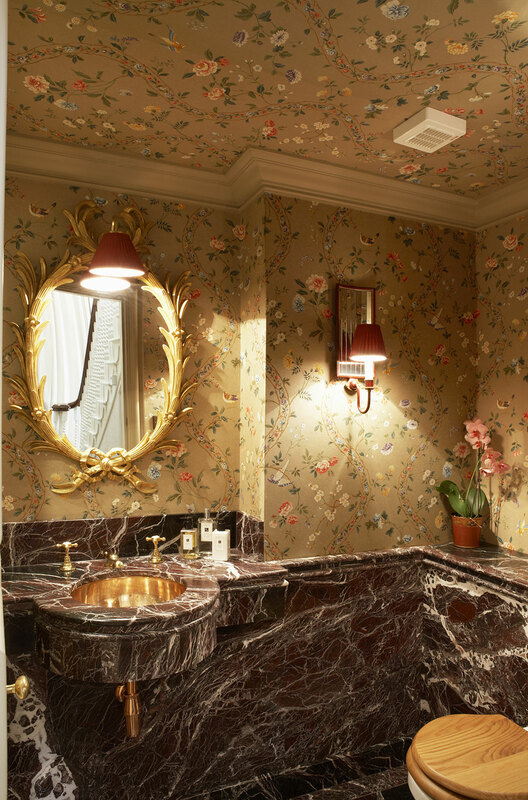 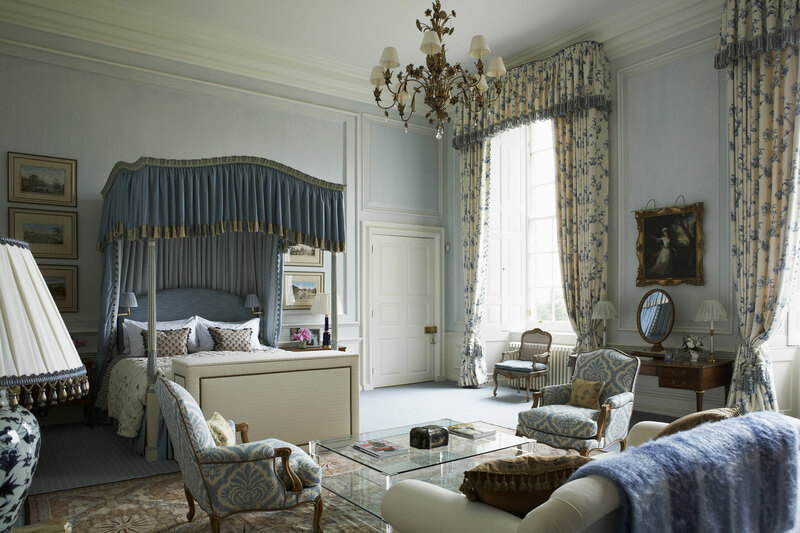 They wanted a complete renovation of the property, bringing it into the 21st century, but also restoring the principal rooms to their original splendour. 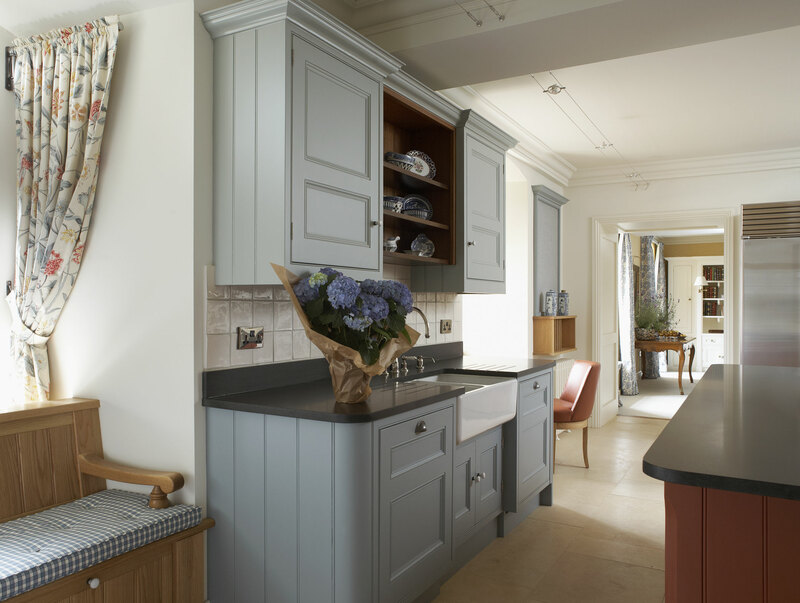 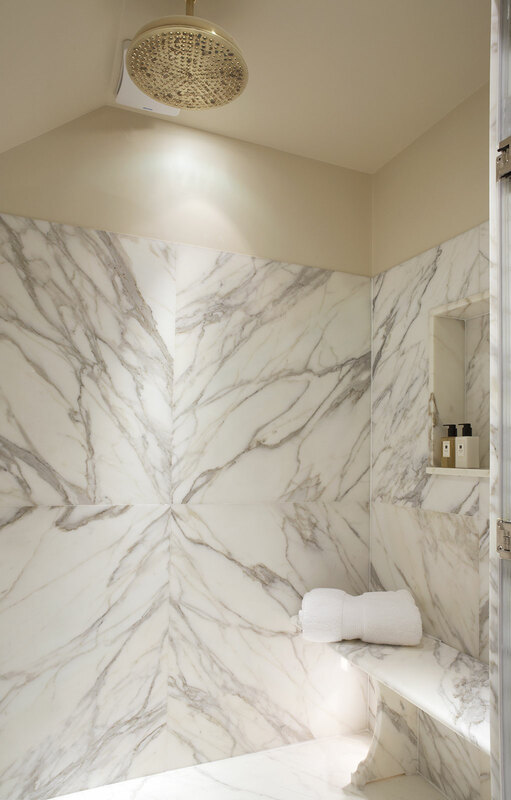 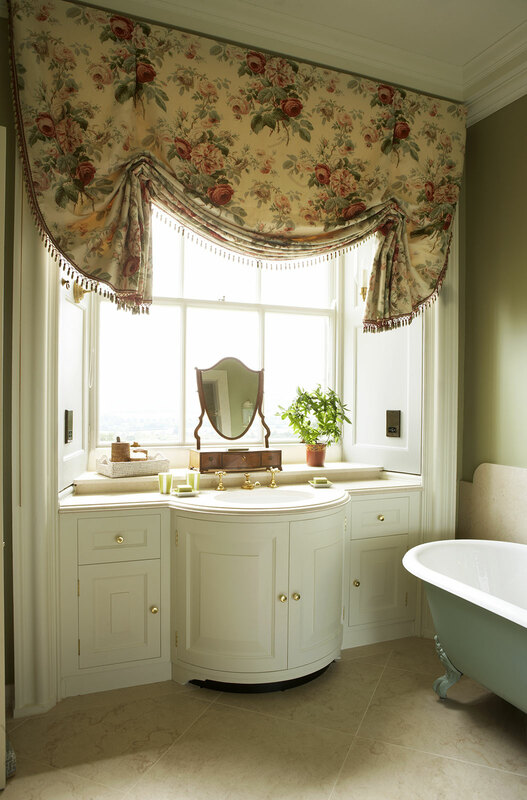 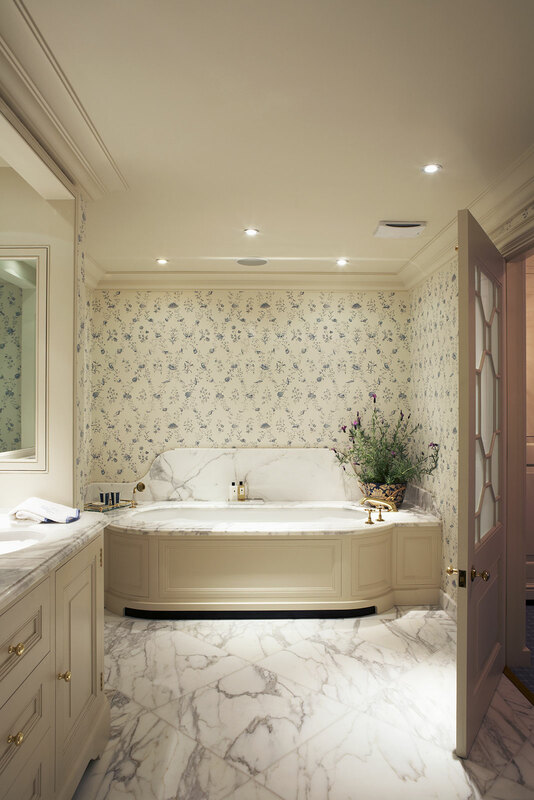 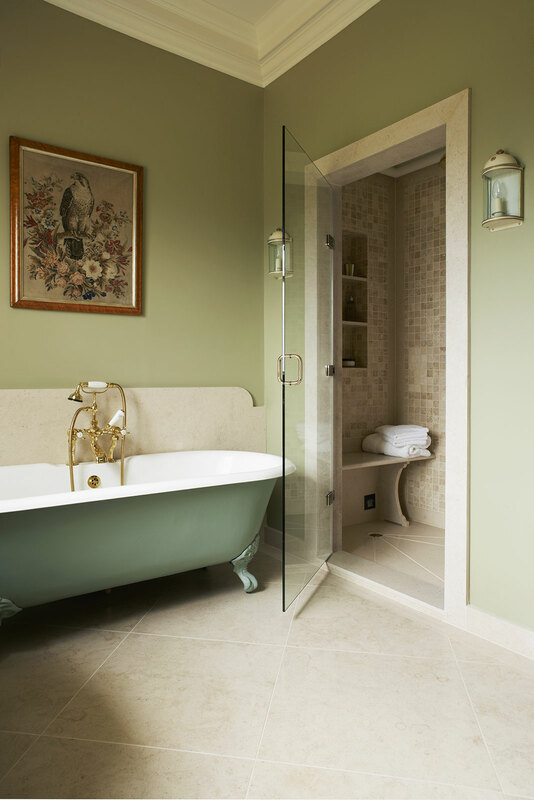 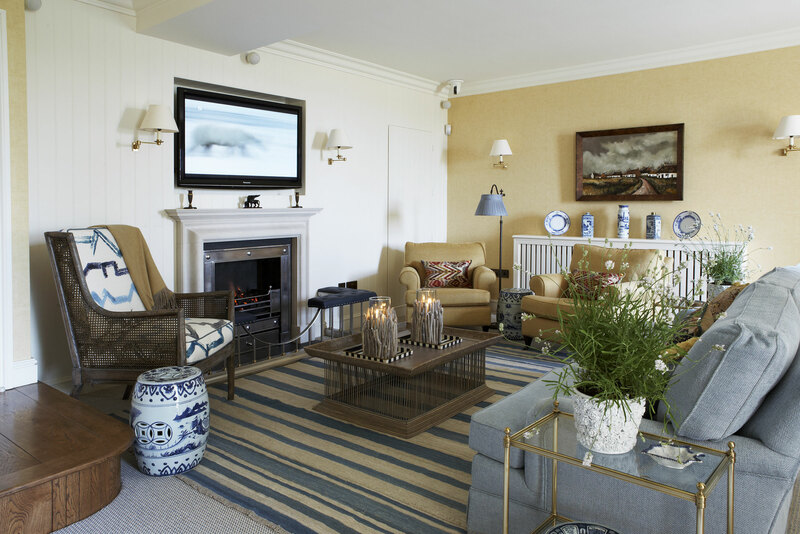 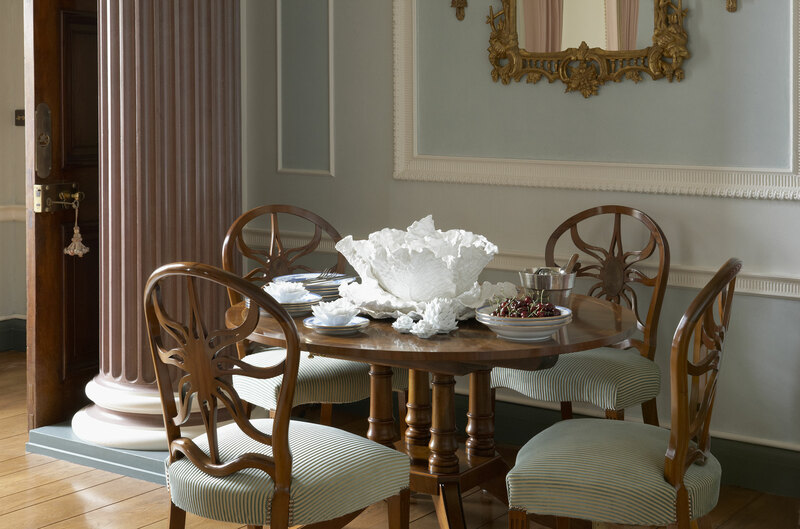 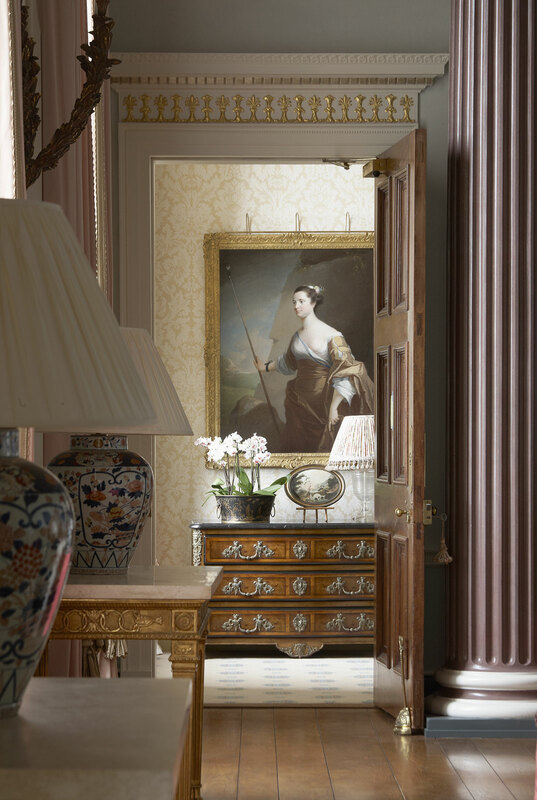 Mark Gillette Interior Design was chosen to undertake the renovation chiefly because of the company’s experience in working with historic houses. 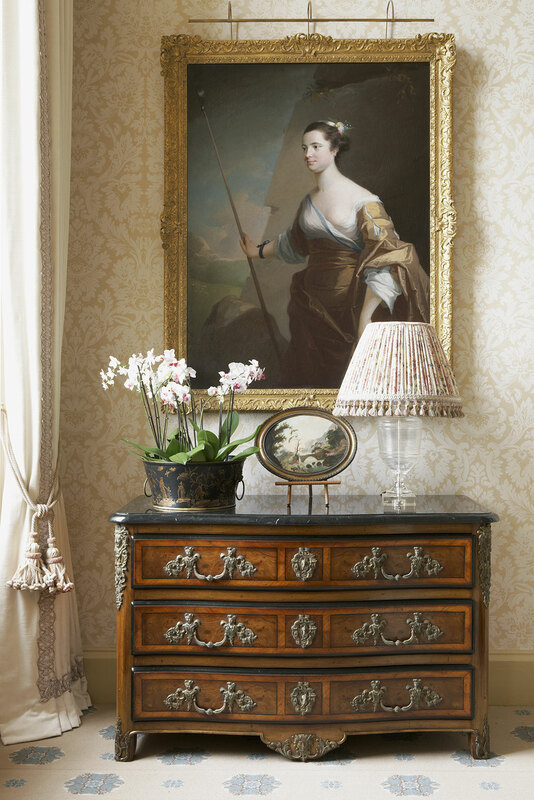 The owners entrusted Mark to choose nearly every detail, from sourcing major pieces of artwork to designing the house’s signature stationery. 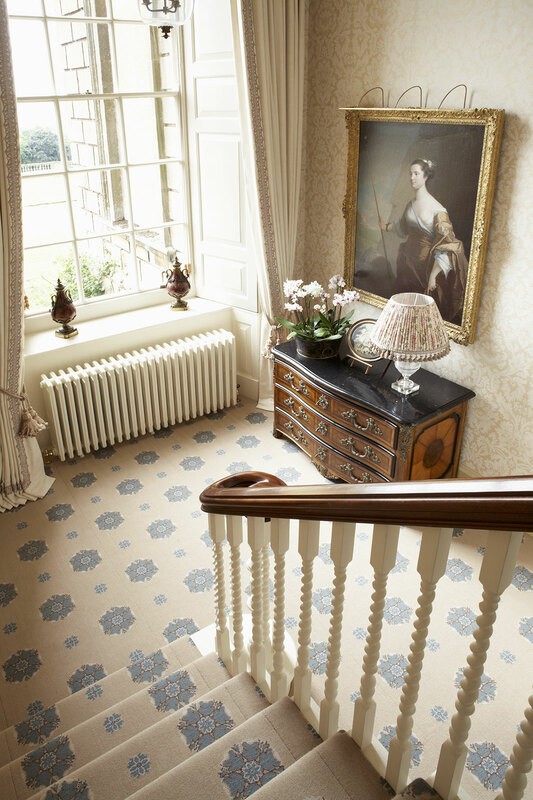 Mark is especially pleased with the Adams room, which is modelled on the Robert Adams entrance hall at Harwood House in Leeds. 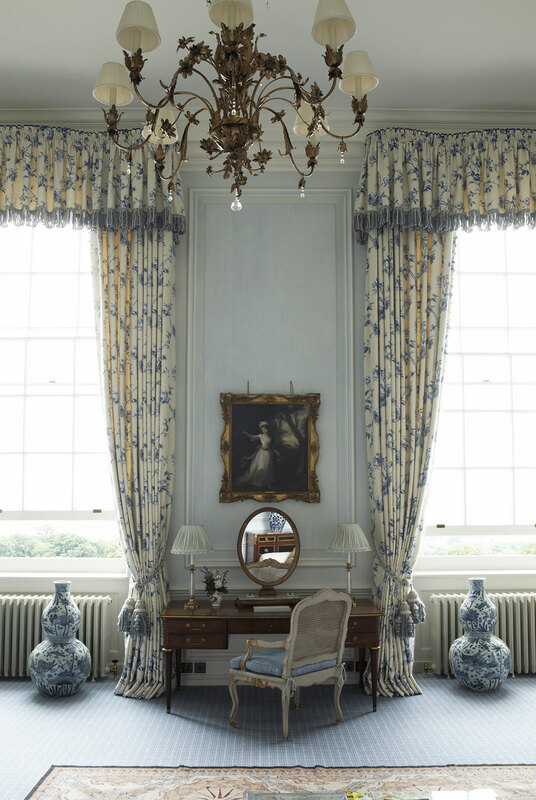 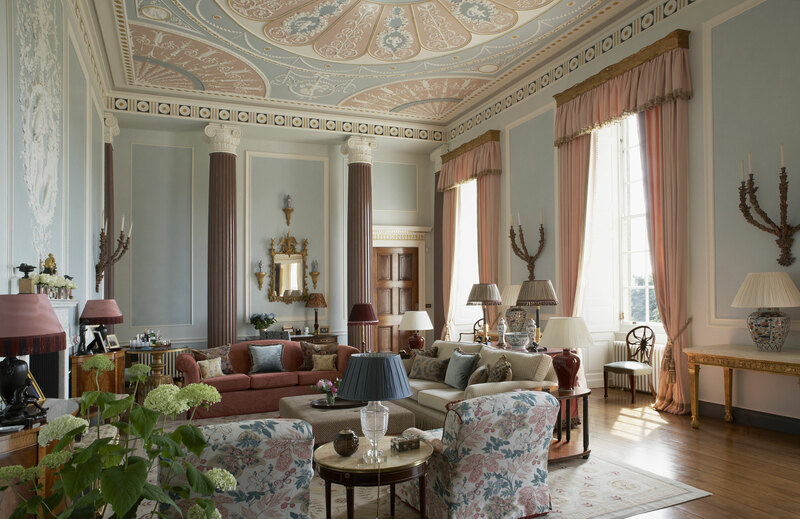 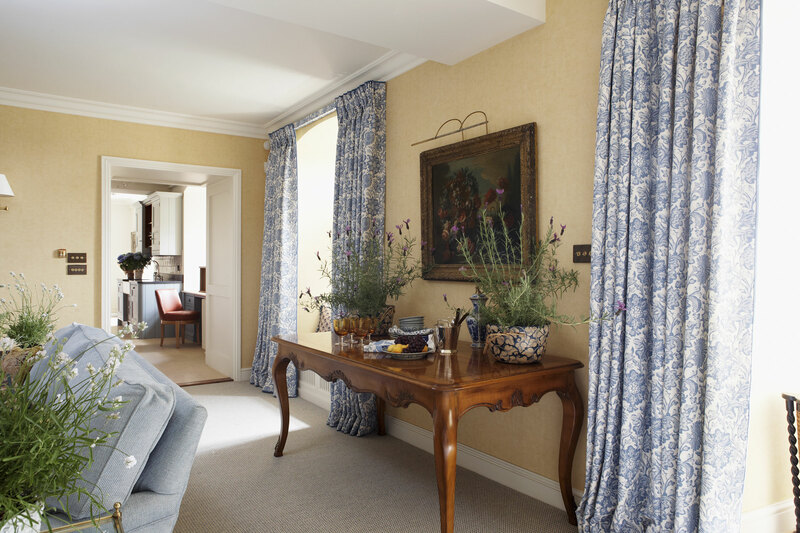 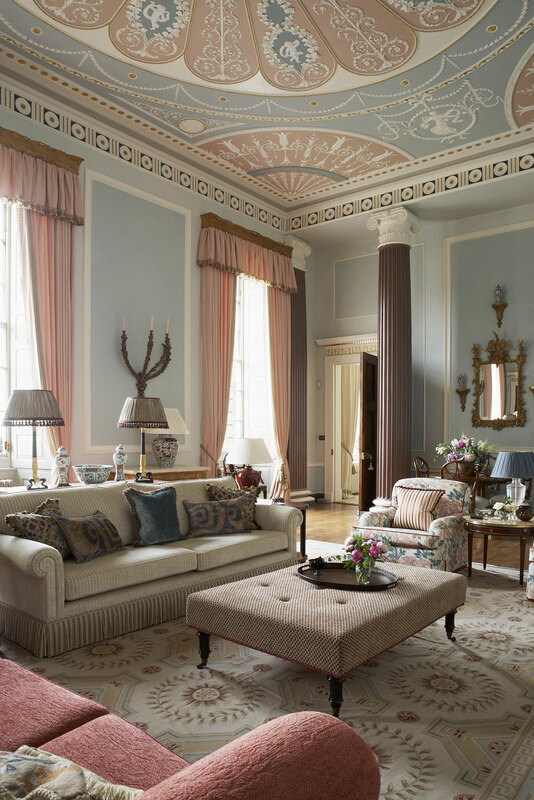 Inspired by the blue jasper set with white decoration in relief of classical Wedgwood, Mark has created a supremely impressive, yet fresh and inviting drawing room.